JAC II members Jessica Lehr (l) and Kristine Schanbacher (r) attended an event for Congresswoman Cheri Bustos (IL-17) in Chicago. Many of us may not have noticed when, in 1998, President Bill Clinton nominated Robert Lasnik to the U.S. District Court. He was just one of nearly 380 judicial appointments Clinton made during his tenure in the White House. On Tuesday, Judge Lasnik stepped out from the judicial shadows and issued a temporary restraining order to block the release of plans for 3D guns online -- for now. There will be another hearing on August 10th. Without that action anyone, including terrorists and criminals, would have had unlimited online access to schematic designs that enable the 3D printing of guns. These guns, made from plastic, are undetectable, unregulated and untraceable. Dangerous individuals can carry these types of guns into an airport and onto a plane without any detection. Many schools have specialized 3D printers, posing a serious threat to the safety of our children. As the prices of these printers drop, it will become even easier for people to access the printers. The individual who was distributing the blueprints online has threatened to take his case to the Supreme Court. Brett Kavanaugh, who is awaiting Senate confirmation for the Supreme Court, may have a chance to rule on this case if he is approved. Kavanaugh's presence on the Supreme Court has the potential to undermine decades of work to strengthen gun policy. His extreme outlier approach to the Second Amendment would put in jeopardy the full range of gun safety laws currently in place. He formerly ruled against an assault weapon ban, claiming these bans are unconstitutional. It is not surprising Kavanaugh's nomination was applauded by the NRA, which called him an "outstanding" choice. Not doubt, he is a friend of the NRA. President Trump, to date, has appointed 24 circuit court judges - more than any other president had secured at this point in his presidency. Of the 167 spots on those courts nationwide, Trump nominees will now occupy one of every seven court seats. Sen. Bill Nelson's (D-FL) attempt to call a vote on a bill banning publication of 3D-printed gun blueprints was blocked by a Republican senator. In the meantime, the future of 3D guns remains in the court's hands. Presidents nominate judges to the courts. Senators vote on those appointments; and we vote for the President and Senators. Elections have consequences to our safety. Your vote matters. Check your voter registration today here. Make sure your voice is heard. ALL weapons MUST be detectable. The U.S. Senate easily passed a $716.3 billion defense authorization bill Wednesday that includes funding for Israel to defend itself against Hezbollah and Hamas, as well as ramping up military spending and bolstering America's posture against Russia while avoiding policy changes that would have antagonized U.S. President Donald Trump. Russia will deploy its military police on the Golan Heights frontier between Syria and Israel, its defense ministry said, after weeks of mounting volatility in the area. Syrian President Bashar al-Assad's sweeping away of rebels in southwestern Syria has worried Israel, which believes it could allow his Iranian backers to entrench their troops close to the frontier. Israel has been lobbying the Kremlin to use its influence with Assad, and with Tehran, to try to get the Iranian military presence in Syria scaled back. 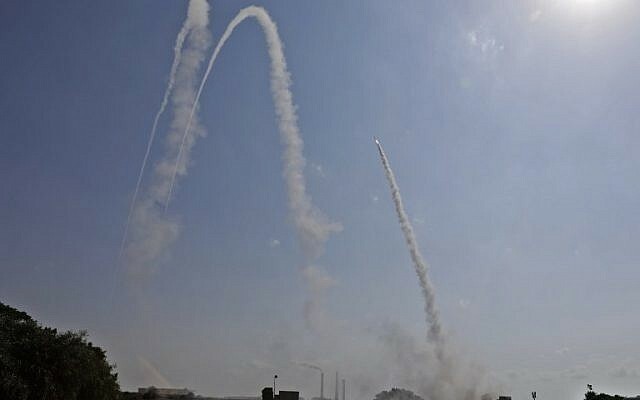 Despite renewed cease-fire efforts, Israeli Defense Minister Avigdor Lieberman announced that he is halting shipments of fuel and natural gas to Gaza in response to incendiary balloons that have targeted southern Israel. Israel also suspended fuel shipments to Gaza temporarily in July for similar reasons. Incendiary balloons and kites, many set off during border protests organized by Hamas, have caused fires that have devastated southern Israel's farmland and forests. For years, the Jewish community in Germany relied on Holocaust survivors to be its ambassadors. Jews who made it through the horror were the ones with the moral authority to teach young Germans about the perils of anti-Semitism and the crimes of their forefathers. But with the number of survivors dwindling and schoolchildren today at least three generations removed from the Nazis, young Jews lare being tapped to put a modern take on an old message. Airbnb removed a Chicago-area listing after a prospective renter posted its prohibition on expressions of "zionism." Nick Papas, a spokesman for the popular tourism rental website, said that the listing was suspended and Airbnb will investigate. 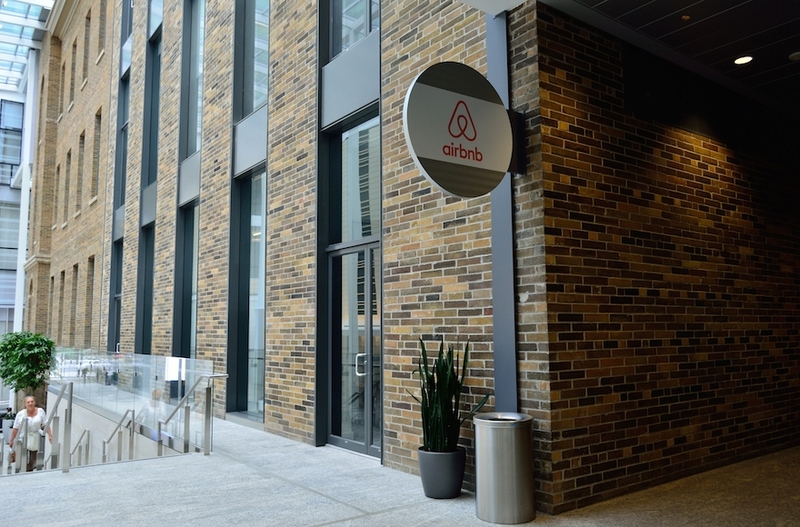 "Airbnb hosts may not decline a guest based on race, color, ethnicity, national origin, religion, sexual orientation, gender identity or marital status," Papas said. 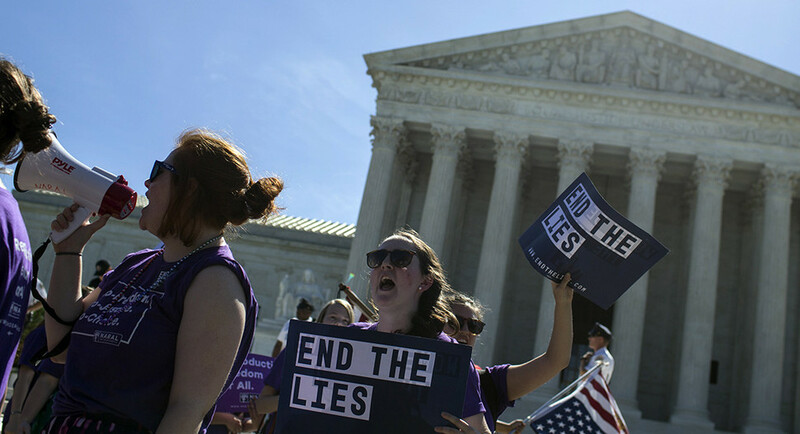 Abortion-rights advocates are intensifying efforts to make it easier for women to get abortions amid a new wave of state-level bans and restrictions expected to occur under a reconfigured U.S. Supreme Court. The efforts include boosting financial aid for women needing to travel long distances to get an abortion, and raising awareness about the option of do-it-yourself abortions. A nonprofit group is testing whether it's safe to let women take abortion pills in their own homes after taking screening tests and consulting with a doctor on their phones or computers. Because the study is part of an FDA clinical trial, the group isn't bound by current rules requiring the drugs be administered in a doctor's office or clinic. When Roe v. Wade goes down, there will be no way to oppose abortion without supporting the prosecution of those who terminate their pregnancies. The question will not be whether women self-terminate. The question will be what legislators, police, and prosecutors decide to do about it. Women who self-terminate may face even more danger than they did before 1973. State prosecutors have already targeted women hospitalized for illegally induced miscarriages. Attorney General Jeff Sessions announced that the Department of Justice is creating a "religious liberty task force." Sessions said the task force, co-chaired by Associate Attorney General Jesse Panuccio and the assistant attorney general for the Justice Department's Office of Legal Policy, Beth Williams, will help the department fully implement the religious liberty guidance it issued last year. The State Department celebrated the launch of its own Ministerial to Advance Religious Freedom. Under Trump, foreign policy -- particularly foreign aid -- is increasingly being shaped in a pro-evangelical way. It shouldn't surprise anyone given Pence's constant affirmations of being a Christian first, while Pompeo has openly embraced a hardline Christian worldview that maligns non-Christians. Pompeo and Pence also have close ties to far-right Christian leader Tony Perkins, who, not so coincidentally, is now on the U.S. Commission on International Religious Freedom (USCIRF). 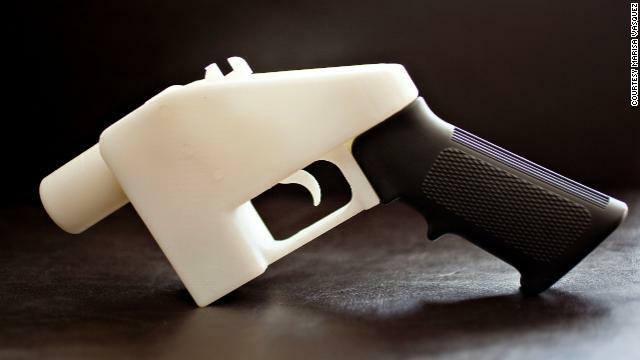 A judge has temporary blocked online instructions for 3D printed guns. We need a permanent ban before tragedy strikes at the Capitol and elsewhere. Congress does not need to wait for the State Department and should pass legislation that will stop downloadable guns from being available online. Protecting the Capitol is not a partisan issue and I urge all members to support common sense proposals that will keep us safe. Inaction on this important issue of public safety and national security is unacceptable. The American election system is a textbook example of federalism at work. States administer elections, and the federal government doesn't have much say in how they do it. While this decentralized system has its benefits, it also means that there's no across-the-board standard for election system cybersecurity practices. It's known as ecological grief--the mourning of ecosystems and species and ways of life that are disappearing as the planet warms. 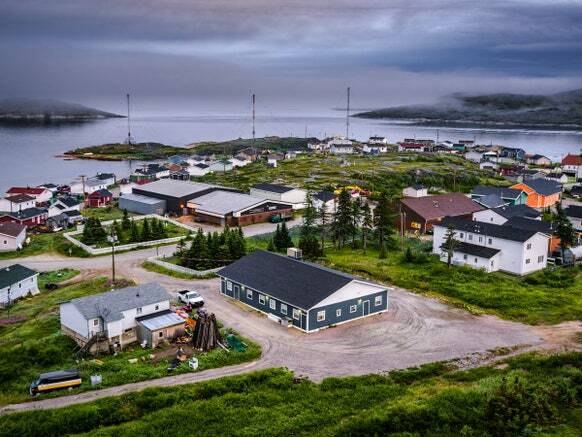 As our planet plays host to rising seas, more intense storms, and higher temperatures, those conditions will support a growing international mental health crisis. Depression, anxiety, post traumatic stress disorder, substance abuse, domestic abuse go up in the aftermath of a natural disasters. According to a new study, as we have more natural disasters, one would expect to also have increases in those kinds of mental health consequences. The goal of the anti-choice movement over the last few decades to gut and overturn Roe v. Wade has never been closer to reality. Conservative justices have used smokescreens to hide their positions on women's rights, without a single one admitting their position openly. That is why President Trump and Senate Republicans are so determined to quickly push through a nominee who would tip the balance of the Supreme Court and finish the job, all with one last act of obfuscation. Even before President Donald Trump picked Judge Brett Kavanaugh to replace Kennedy, who is retiring from the high court, religious liberty cases were on the rise at the Supreme Court. There's concern Kavanaugh will speed the Supreme Court's steady shift from a strict separation between government and religion and that his approach to religious liberty cases would determine the intensity of that trend for decades. Supreme Court Justice Ruth Bader Ginsburg says she hopes to remain on the court for another five years. 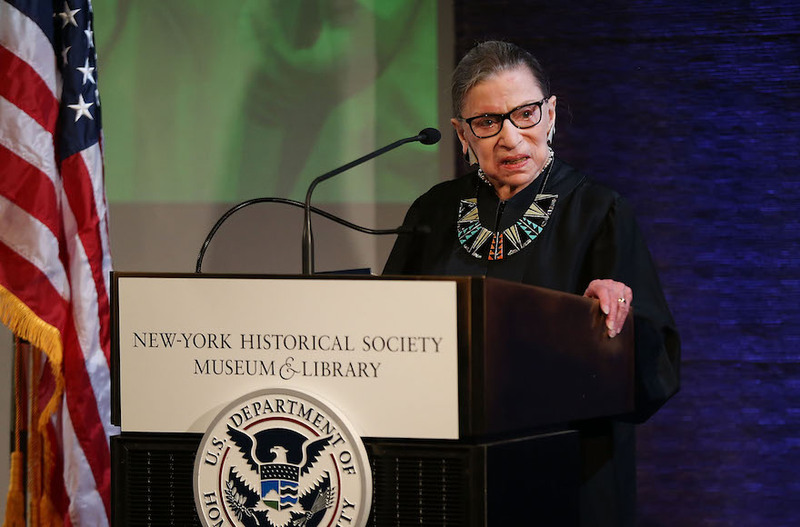 "I'm now 85," Ginsburg said. "My senior colleague, Justice John Paul Stevens, he stepped down when he was 90, so think I have about at least five more years." What Trump's rally in Tampa made apparent is that devotees of these falsehoods - some of which are specific to faith in the president, others garden-variety nonsense with racist and anti-Semitic undertones - don't just exist in the far reaches of the Web. Believers in "QAnon," as the conspiracy theory is known, were front and center at the Florida State Fairgrounds Expo Hall, where Trump came to stump for Republican candidates. Former President Barack Obama said he is "eager" to help his party gain seats in a contest widely seen as a referendum on President Donald Trump. 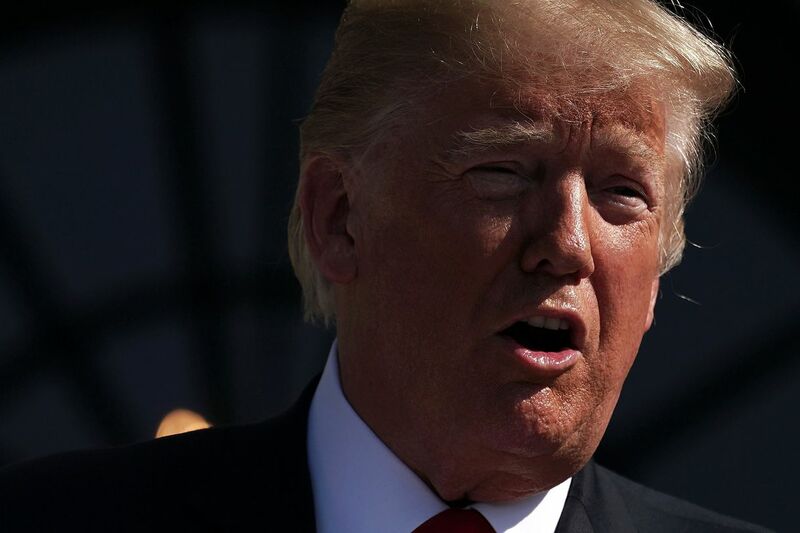 While Obama did not mention Trump by name, he said in a statement outlining his plans that he wanted to lend his status to help candidates who would fight for shared opportunity, help repair alliances abroad and further a commitment to justice. The conservative donors have declined to support a Republican Senate candidate in a key race. President Trump has aimed his ire on Twitter at the Koch brothers, two of the conservative world's biggest and best-known donors and fundraisers, calling them "globalists" and saying that "their network is highly overrated." And it's not just North Dakota. In fact, the network is only taking an active part in four Senate races this election cycle: Wisconsin, Missouri, Tennessee, and Florida. It's one of the defining stories of the midterms: An explosion of Democratic women running for office in record numbers and outperforming male rivals in primaries, potentially reshaping the party for years to come. 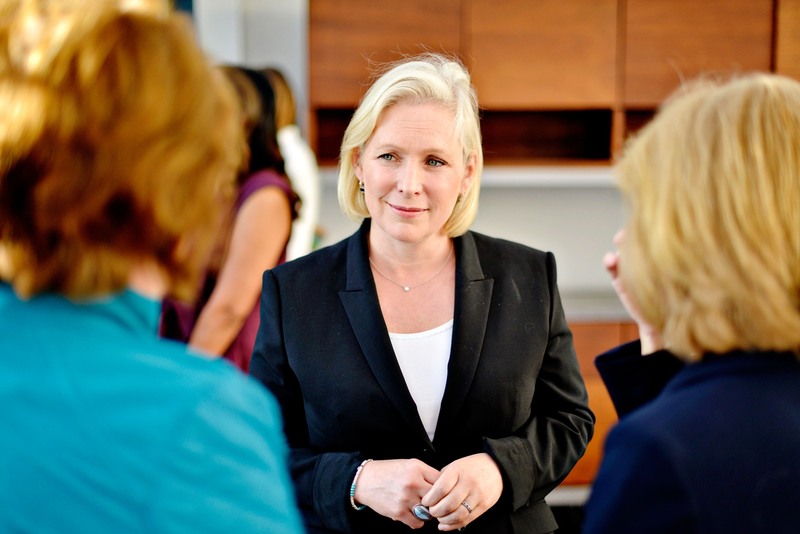 Behind the scenes, Democratic women are looking to fuel the trend by expanding their reach within another historically male-dominated field: Political fundraising. Hillary Clinton is setting her sights on a new office: executive producer. The former secretary of state is teaming with Steven Spielberg's Amblin Television to bring Elaine Weiss' critically acclaimed book The Woman's Hour: The Great Fight to Win the Vote to the small screen. The drama will mark Clinton's debut as an exec producer. The book, published in March, follows the activists who led the decades-long fight to grant women the right to vote and sheds light on how close the battle to ratify the 19th Amendment really was. Chicago's JAC II will be hosting a Brunch for Lauren Baer, candidate for FL-18, on Sunday, August 5th. An all you can eat breakfast & adult beverages - proceeds to support Lauren Baer for Congress. Details below. LA's JAC II will be hosting an Evening with Mike Levin, candidate for CA-49, the open seat of retiring Rep. Darryl Issa (R), on Sunday, August 5th in Los Angeles. Details below. "Internet access shouldn't equal gun access."